A few weeks ago, my friend Bev gave me a set of MonaVie RVL products to try out. 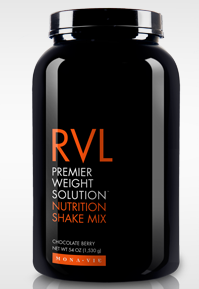 The RVL system is all about weight management in a healthy way. It is also about a lifestyle change, and ensuring that you can fit the products into your everyday life and follow the program without any added stress. See more in depth overview here. The RVL system I got to try included protein shakes, vitamins, energy bars and acai juice. I tried the vanilla shakes, and they were delicious. I would blend them up each morning with soy milk, frozen fruit and chia seeds.I would also mix them with water for a quick lunch at work. One serving of the powdered shake had 180 calories, 4.5 grams fat, 27 grams carbs, 7 grams sugar, 12 grams fiber, 18 grams protein. The shakes kept me feeling full for a few hours (which says a lot for me) and were very tasty. I was actually pretty sad when the product ran out. 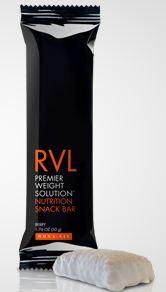 My mid-morning and mid-afternoon snack consisted of a RVL Nutrition Snack Bar, split in half (half in the AM, half in the PM). The Snack Bar I tried was berry flavored. It tasted great, and I didn’t mind it at all (and you know how gross some of these bars can taste….). The serving size is half of a bar. Each serving contains 100 calories, 3.5 grams fat, 12 grams carbs, 2 grams fiber, 9 grams sugar, 5 grams protein. The Dietary Supplements are to be taken twice a day. I took one at each snack time. I only had three days worth of supplements, but I felt great when I was taking them. I loved the MonaVie RVL line. It was easy to add to my life, and tasted great also. I would give my stamp of approval on the MonaVie program, and suggest that you should try it too. Have you tried MonaVie? What did you think?? P.S. Want to try MonaVie too? Comment or email me and I will hook you up with Bev!! This sounds really cool! I’m always wary of some products like this, as I usually end up hungry a couple of hours after taking them, but it seems like it worked for you! Can you get it at Whole Foods? 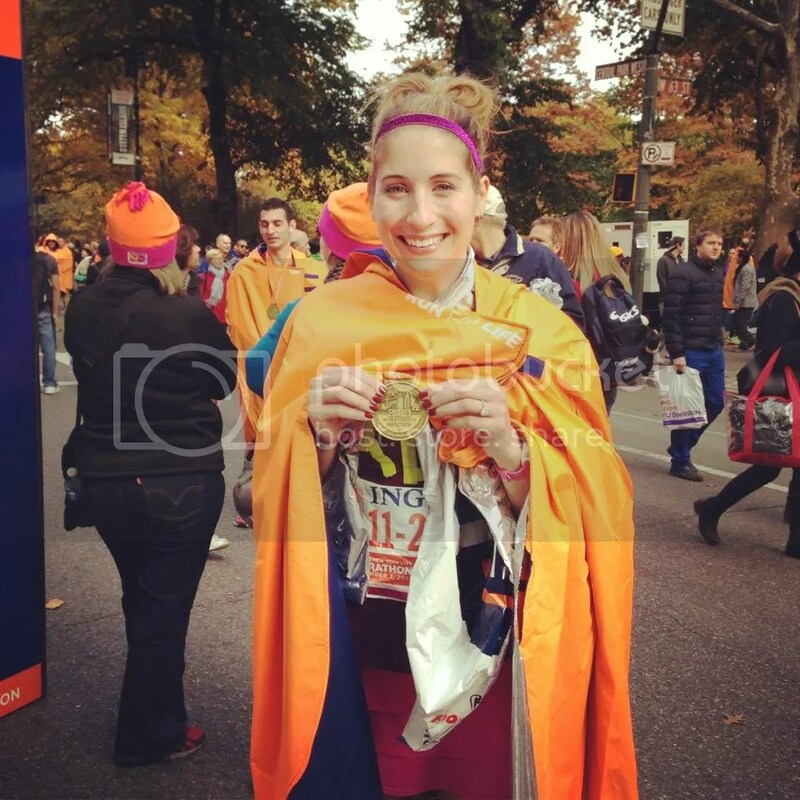 You actually have to get it through a seller…Which I could put you in contact with. Check out their website also!